skin is a new voice pack for the previously released Blind Vengeance Nemesis and a temporary removal of the Night Prowler Bastet skin due to animation troubles. The majority of the patch notes are rather dull compared to previous SMITE updates but following a patch that introduced a new God alongside a brand new mode wasn’t an easy task anyway. Minor changes have been made to a number of God abilities and animations with the recently released Osiris receiving small buffs for the majority of his abilities. 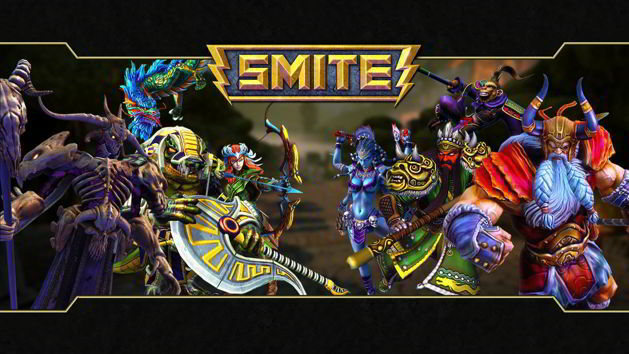 For the full list of patch notes check out the official SMITE website.